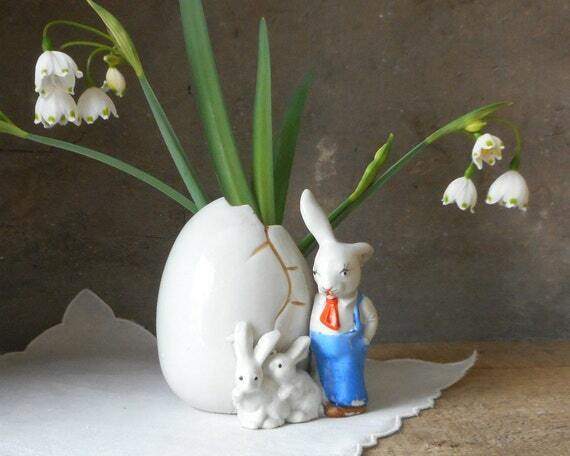 If you are searching for more vintage Easter bunny decorations for your Easter holiday this year, one of the best place to get bargains on vintage Easter decor is Etsy. 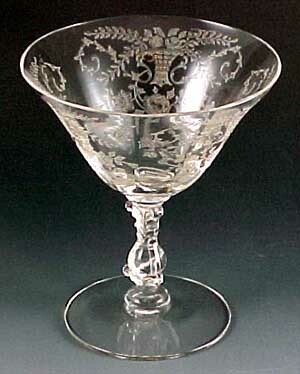 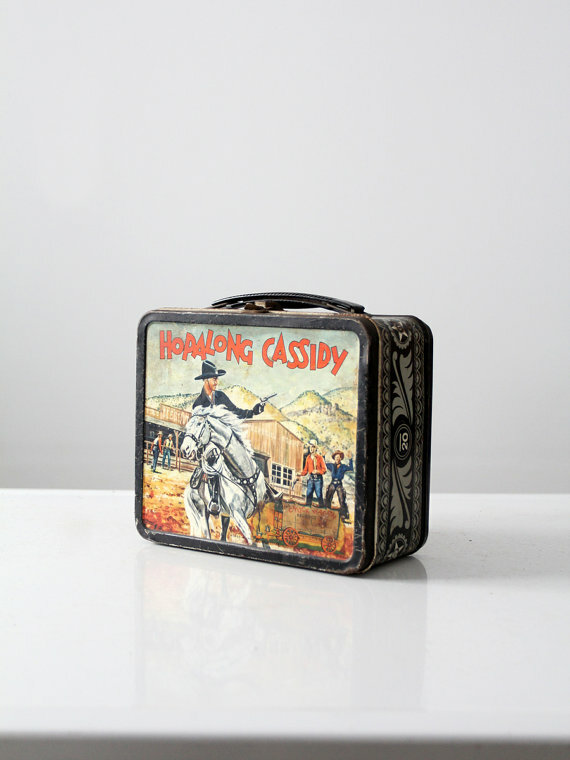 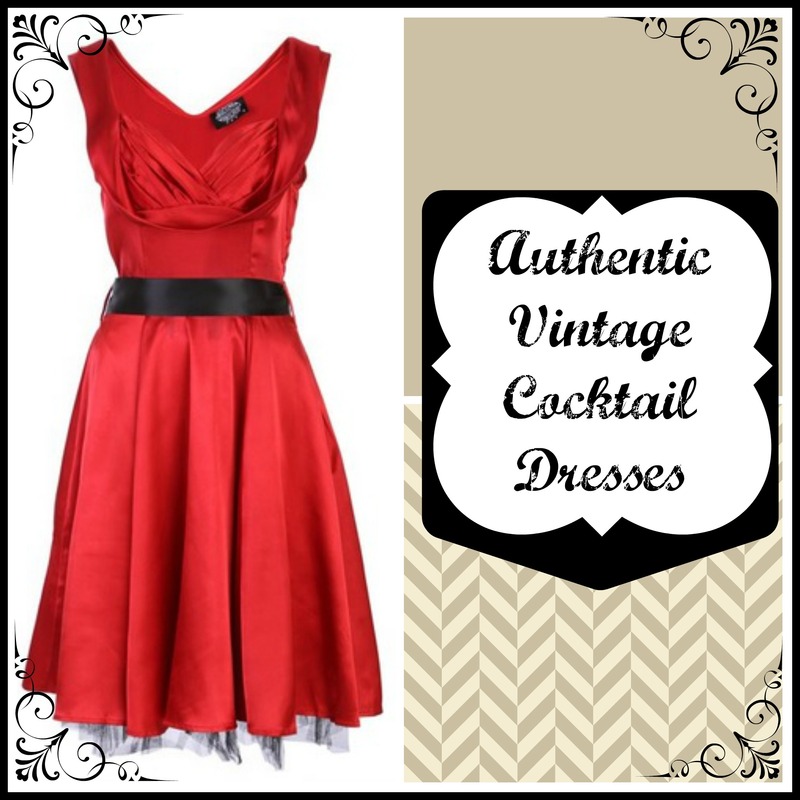 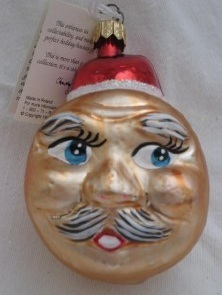 Etsy is especially great for vintage decorations, and you can find them in several types, and price ranges. 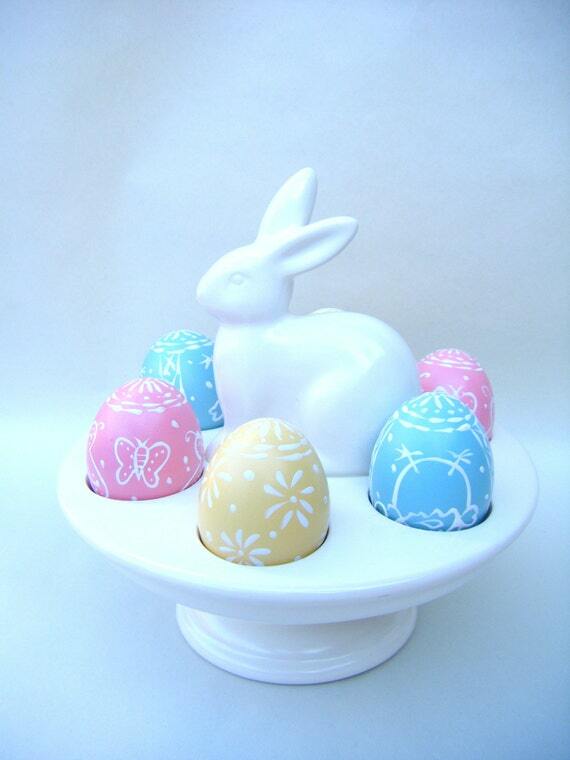 The Easter bunny can be found in many vintage Easter table decorations and centerpieces in several materials including plastic, cardboard, paper, ceramic, and porcelain. 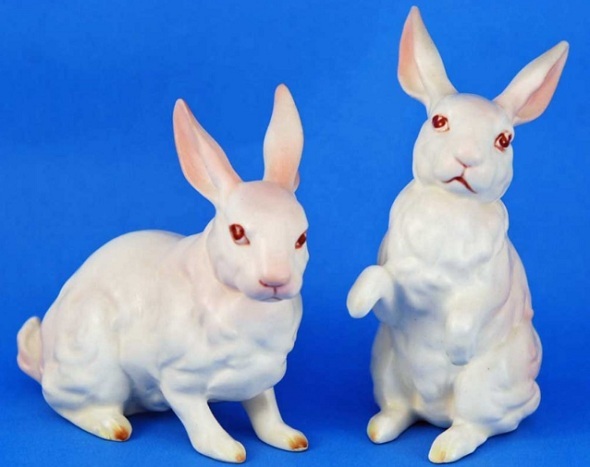 Depending on how many children and toddlers will be around your table this year, you may want to keep the more expensive and breakable vintage Easter bunnies on higher fireplace mantels or shelves. 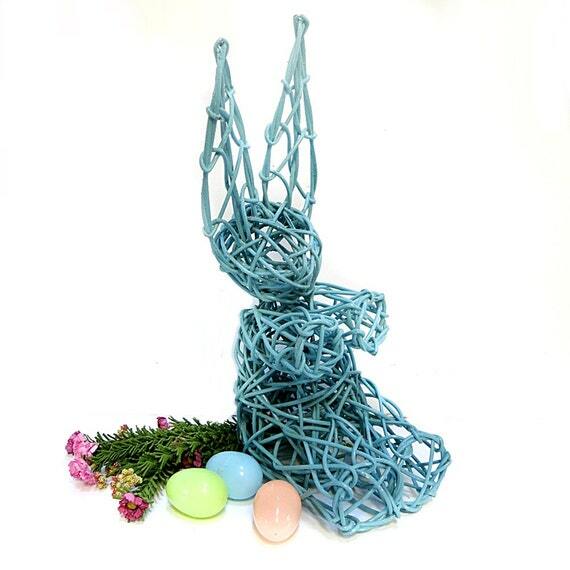 But there is always an Easter bunny centerpiece for every age and table. 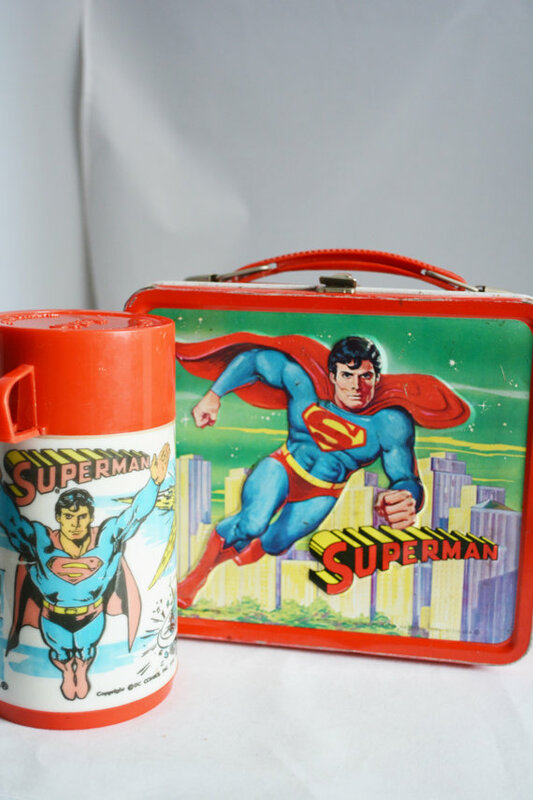 Below is just a few of the offerings on Etsy right now, but you can click through to browse even more. 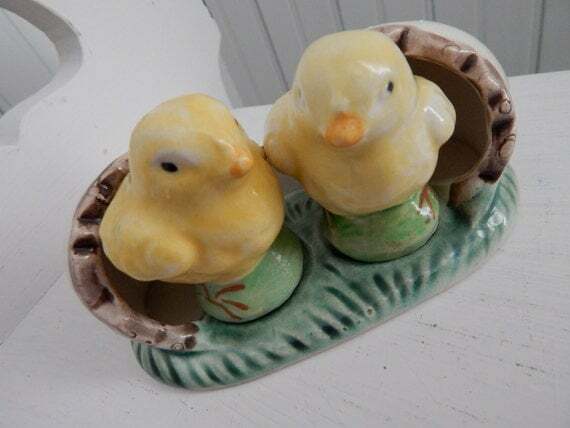 One of the best vintage collectibles is a set of salt and pepper shakers. 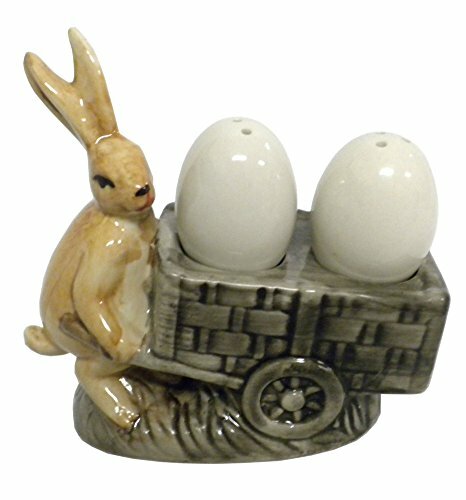 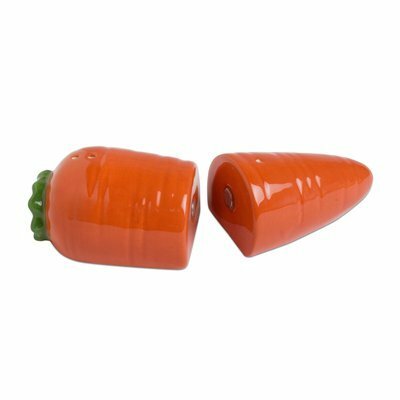 Easter bunny salt and pepper shakers are really cute and come in a variety of materials, but the most common are porcelain, ceramic, and plastic. 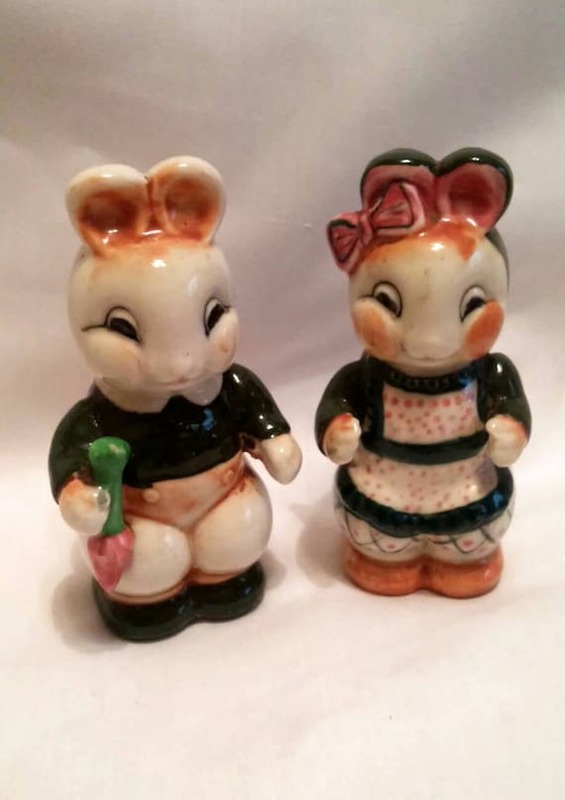 Many of the vintage Easter bunny salt and pepper shakers are hand painted which adds a more handmade touch and value to the shakers. 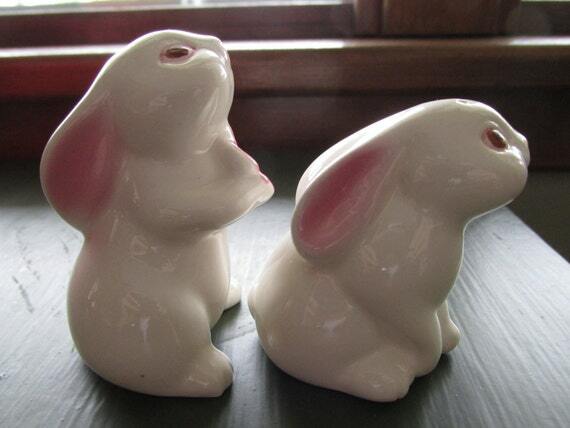 Also look for vintage brand name and designer quality Easter bunny salt and pepper shaker sets. 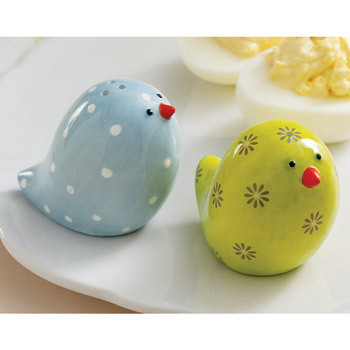 You can collect enough of these sets for each guest at your Easter table to have their own. 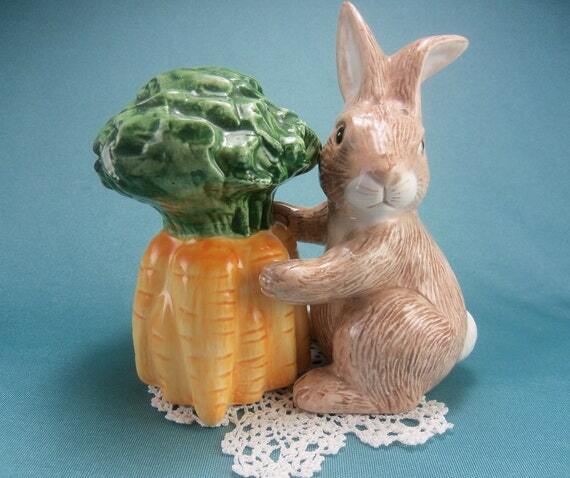 For sheer joy of collecting, the best Easter bunny collectible is the Easter bunny figurine. 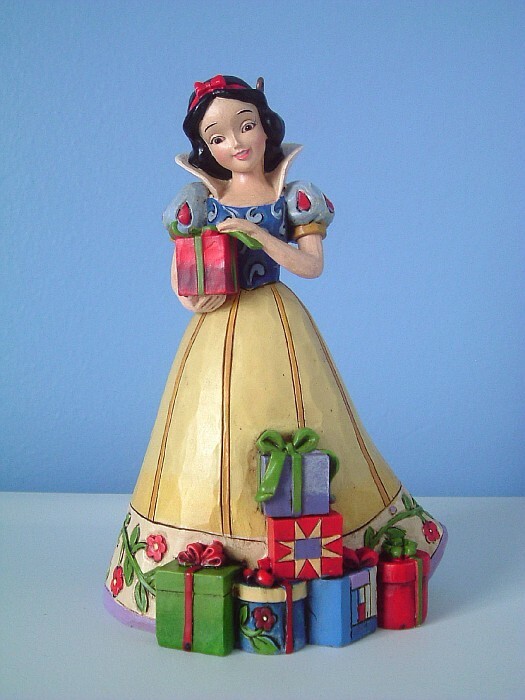 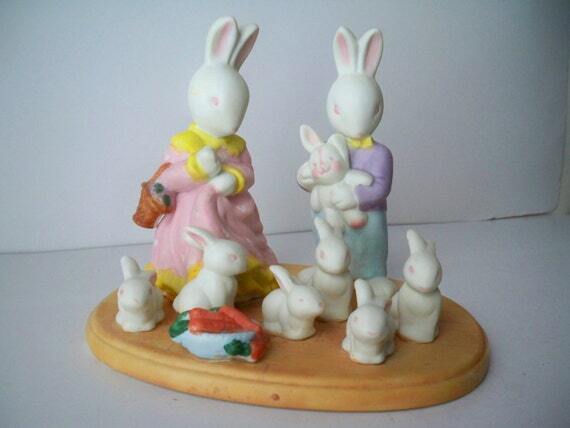 These come in every shape and size, from inexpensive plastic figurines to collectible signed Lefton Easter figurines. 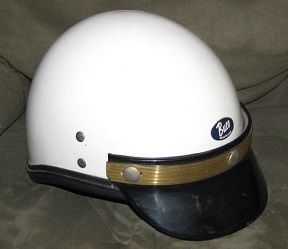 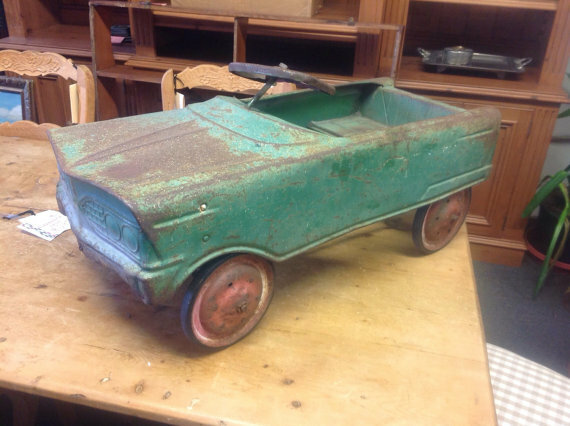 You can do a search by manufacturer, style, material, year of manufacture, or rarity, but it is so hard to choose which ones to collect because they are beautiful or just darn cute. 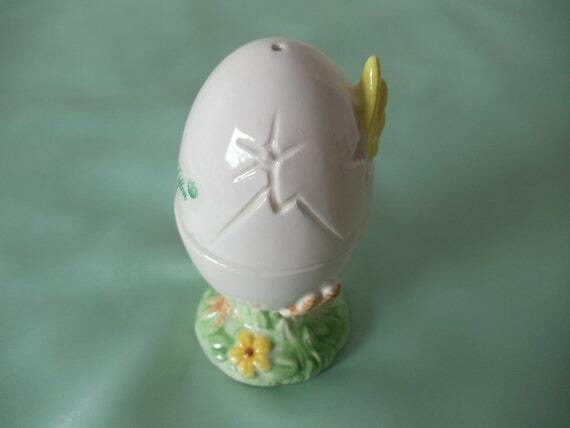 As you search for your Easter decorations, make sure to get proof of authenticity from the sellers before you buy. 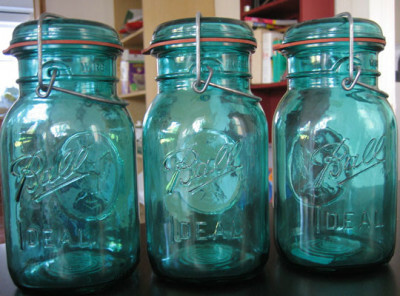 You can check sellers' ratings for trustworthiness, and feedback. 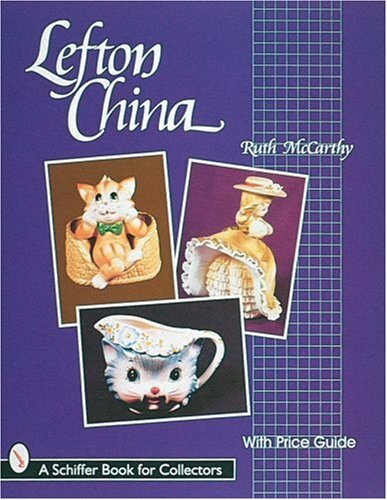 Most Etsy sellers are very reliable, and have good reputations, but when buying collectibles, you should always check to be sure.